Why have a museum of Learning Disability? Why commemorate the often distressing history of our readiness in the past to incarcerate those who were unable to meet the social and educational norms of the society into which they were born? Can we learn anything of value in such a place which will enlighten our own practices and philosophy towards learning disability? As a Volunteer at the Langdon Down Museum at Normansfield in Teddington, I soon realised how little I understood about learning disability in general and Victorian attitudes towards it in particular. This despite many years in teacher education and academic history. I had, of course, absorbed much so- called conventional wisdom and carried much inherited baggage. The Museum is dedicated to the work of the Langdon Down family who from the middle of the nineteenth century to the middle of the twentieth founded and developed an institution which received on a fee-paying basis a range of males and females with a wide range of learning problems from families unable to cope with their unusual and sometimes challenging behaviour. Many other “asylums” existed at the same time. 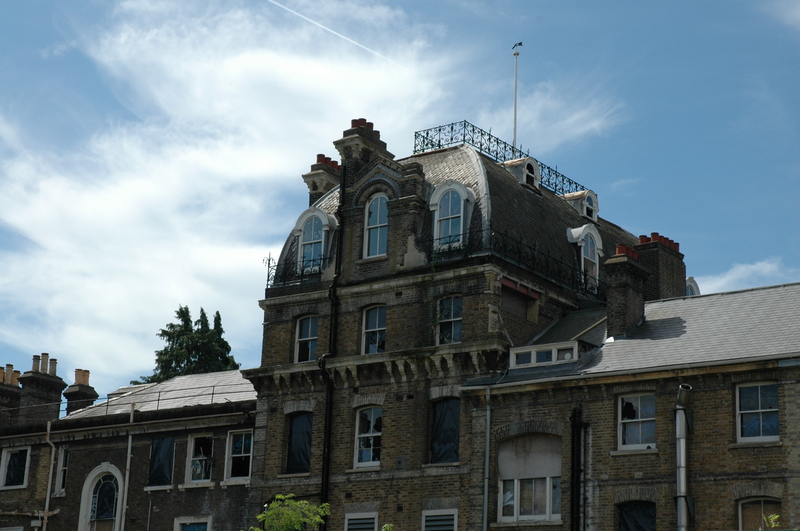 It soon became apparent to me that Normansfield did not fit my stereotypical view. Original photographs of the site and buildings, of residents and staff show a community of vitality and interest. Why a farm with prize-winning pigs? Why a fully equipped theatre? Why carpentry workshops and extensive landscaped gardens and walks? Why photographs of seaside holidays? Clearly, John Langdon Down and his redoubtable wife Mary were determined to create a learning environment based on family and community values. This was a radical approach and one we now recognise today as fundamental to learning. So what has being a Volunteer at the Langdon Down Museum of Learning Disability for a few months done for me? It has inspired me to learn more about contemporary practice. It has made made me question my received views of Victorian social attitudes. Above all,it has made me think. Isn’t that what a good museum is for?